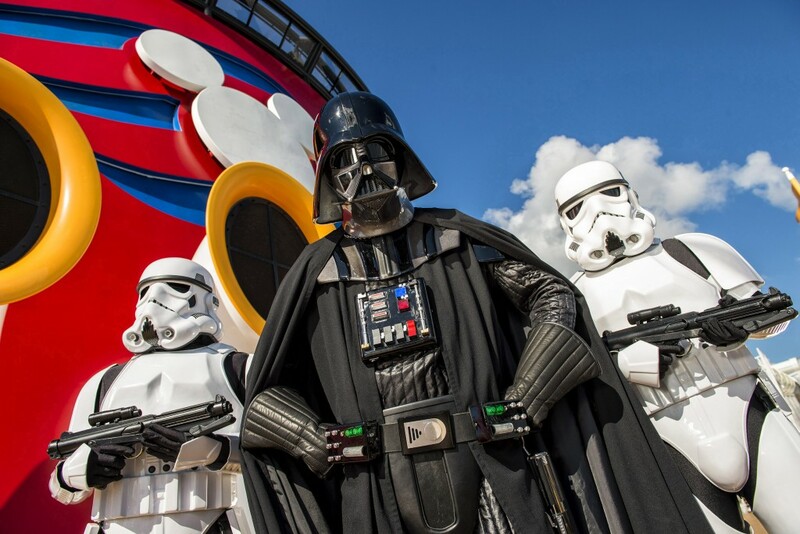 Your Clients can celebrate the legendary adventures and iconic characters from the Star Wars saga on special seven-night Disney Fantasy sailings from January to March 2020, taking them to the Caribbean and a galaxy far, far away. 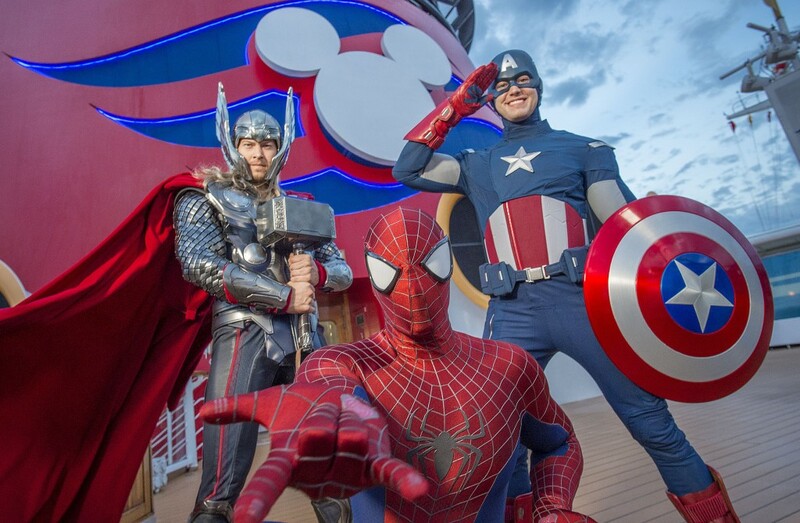 Until February 15, 2019, you can book your Disney cruise with Star Wars Day at Sea or Marvel Day at Sea and pay only a 10% deposit (normally a 20% deposit)! 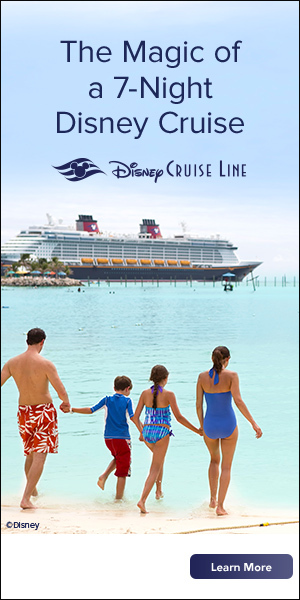 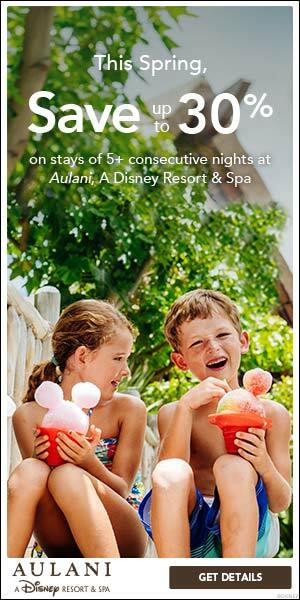 You can get started by contacting your favorite Starts With A Wish Travel Agent or by clicking Requesting a Quote.